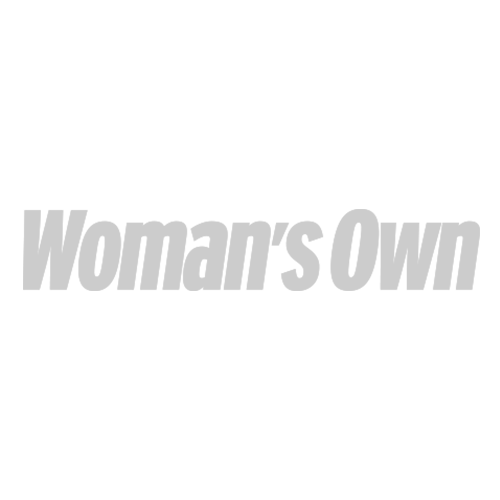 Shrinking Violet: Could you drop a dress size in an hour? Are you preparing for an event and want to squeeze into that new dress? Meet the new slimming technique everyone’s talking about! 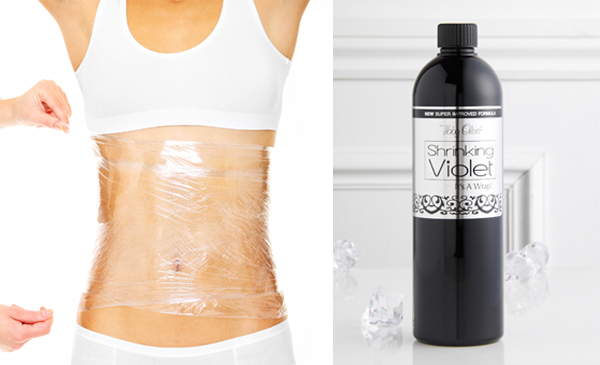 The Shrinking Violet Wrap from Tibby Oliver promises to reduce fat with just one treatment, with celebs fans such as Danielle Lloyd using it to get her post-baby body in shape. We must admit when we first heard about this magical weight-loss weapon we thought it was a bit too good to be true. So, how does it work? First,there’s the pre-cleanse. For three days prior to the treatment you need to stay away from alcohol, caffeine and fatty, processed foods. This is done to cleanse the liver, making it healthy for the treatment. Now for the scientific bit! After prepping the skin with a body brush, essential oils including juniper, lavender and cypress are applied to this skin. This special blend aids phosphatidylcholine, which is a chemical that triggers lipolysis, breaking down fat in the body, which will then be processed by the liver. You have to keep hydrated so the liver works effectively by processing more fat, resulting in an increased weight loss. The treatment requires you to be drenched in the mixture then wrapped tightly in a plant-based roll of film. This creates a barrier around the treatment to ensure your body absorbs all the minerals. Then that’s it! Just lie down for an hour as the oils sink into your skin and get to work on ridding your body unwanted fat. Prices start at £40 for an introductory wrap at Dolly Birds of London.